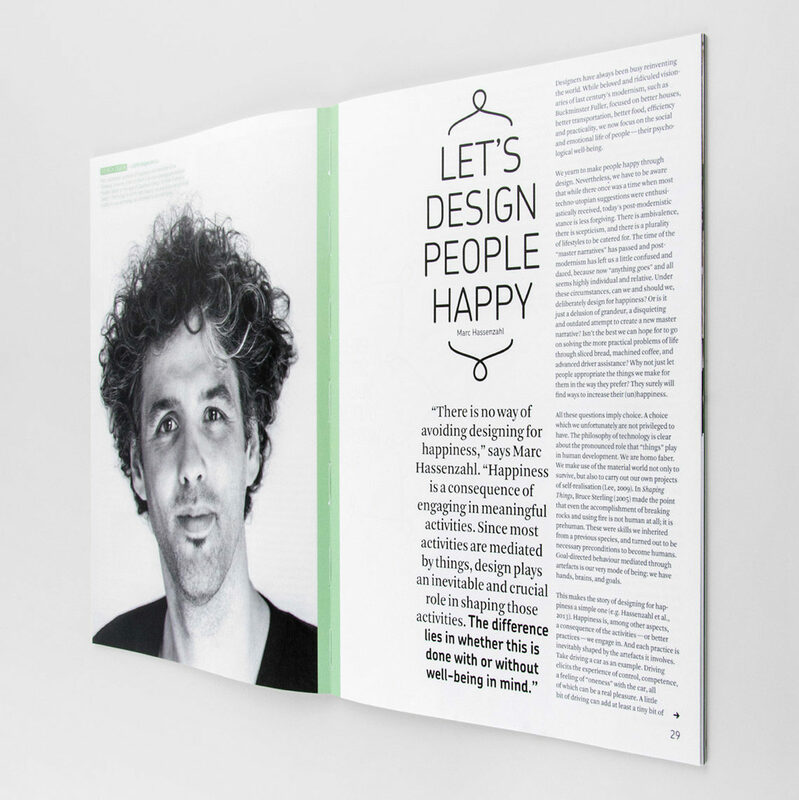 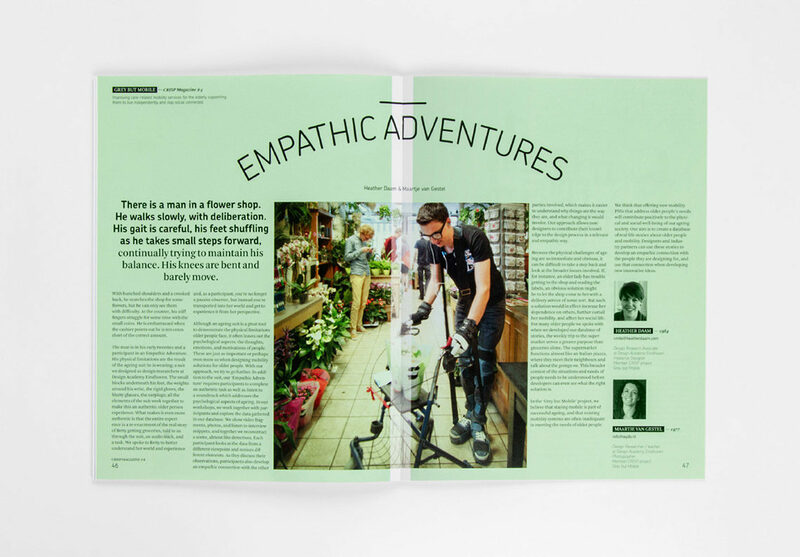 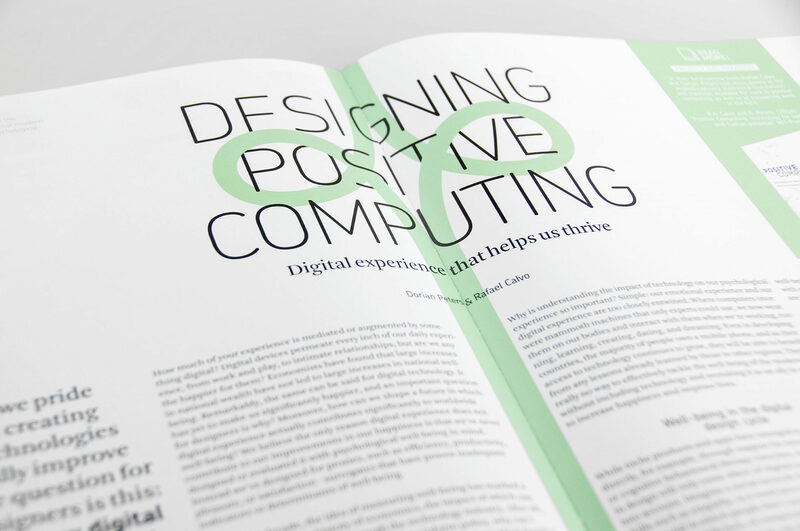 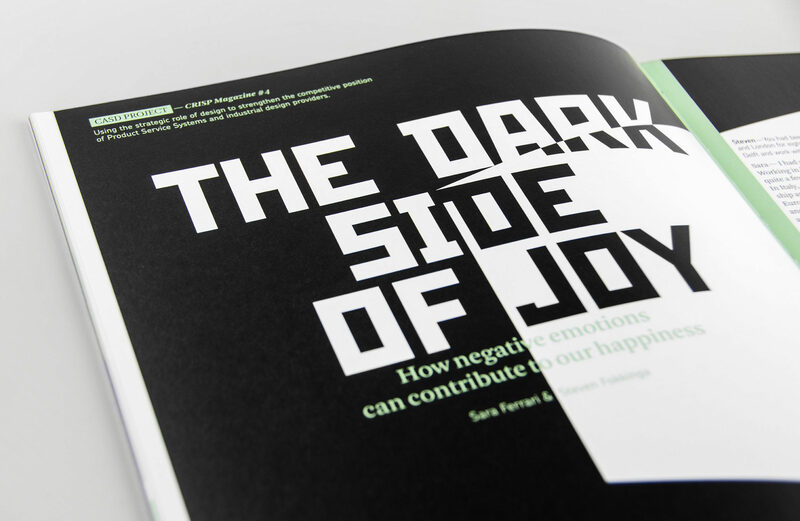 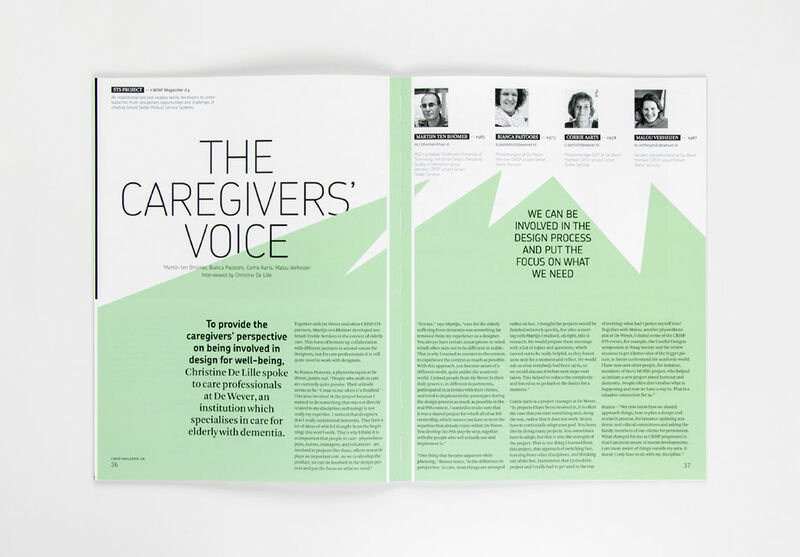 Can care and well-being inspire designers? 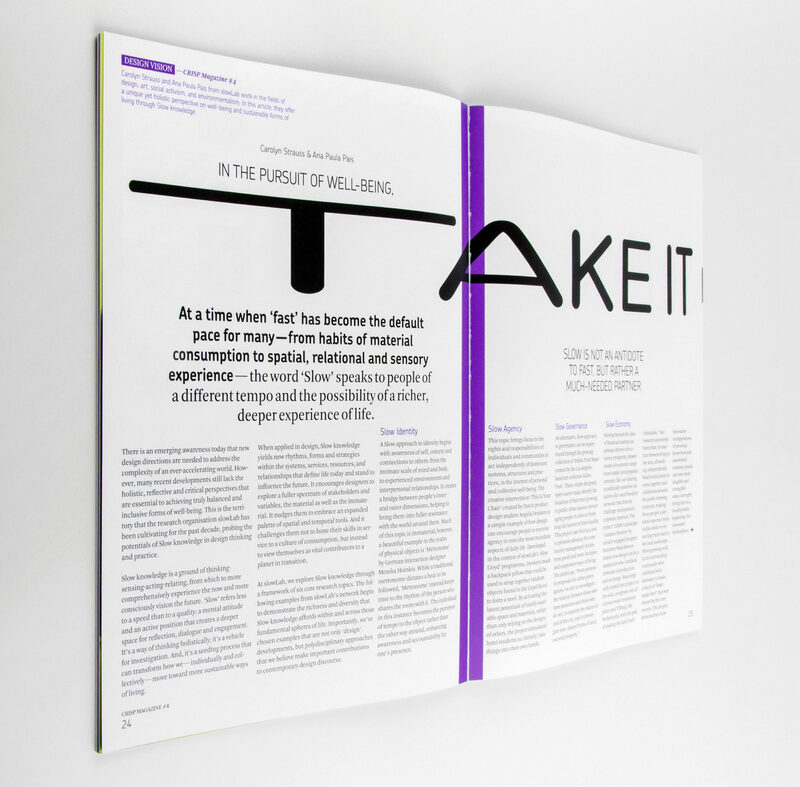 Is well-being the same as being healthy? 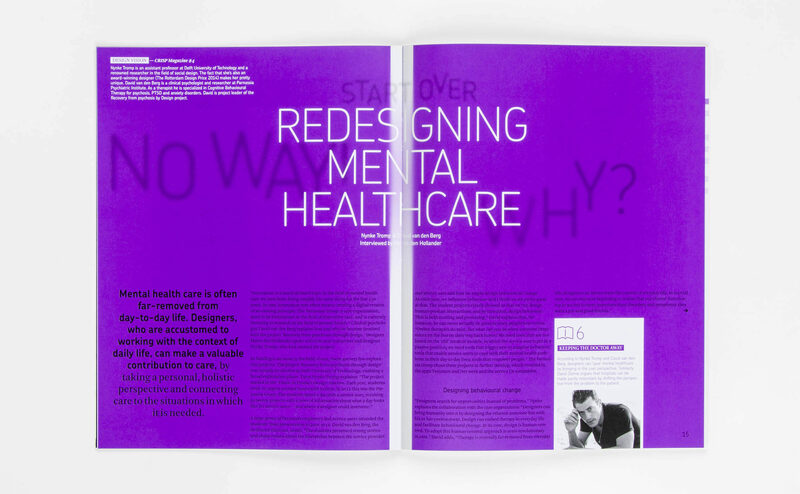 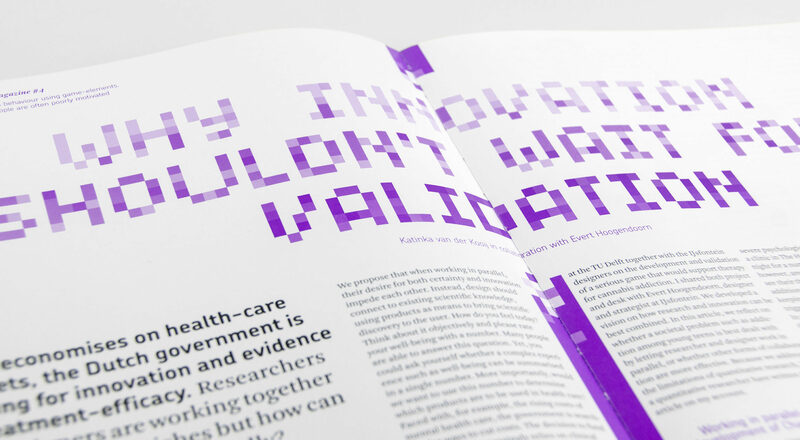 Is design for well-being relevant within the context of healthcare only? 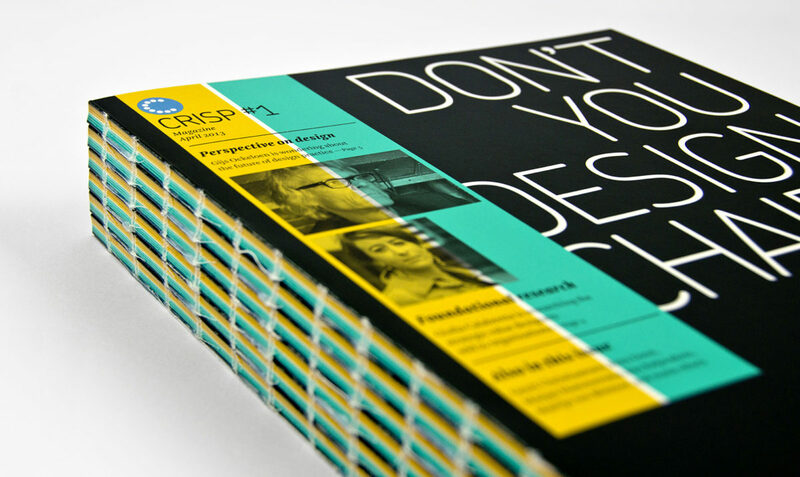 Opinions differ on when and how the designer should be involved. 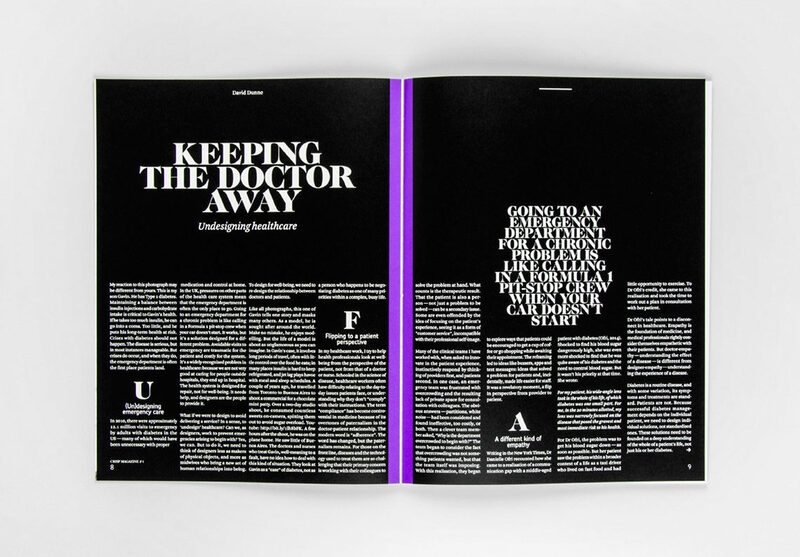 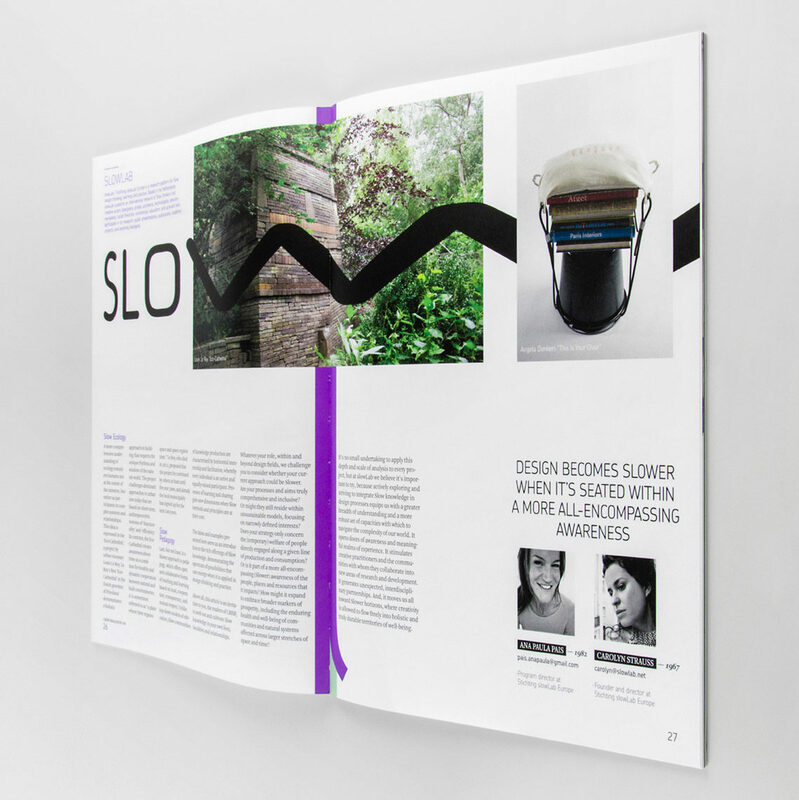 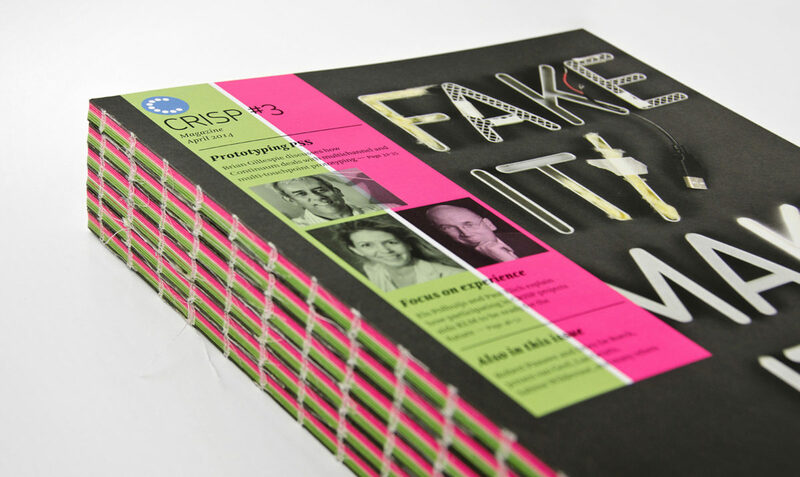 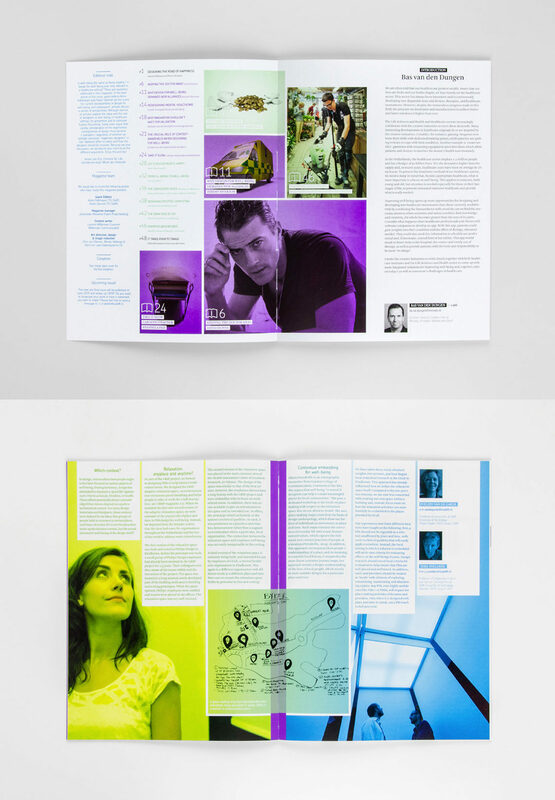 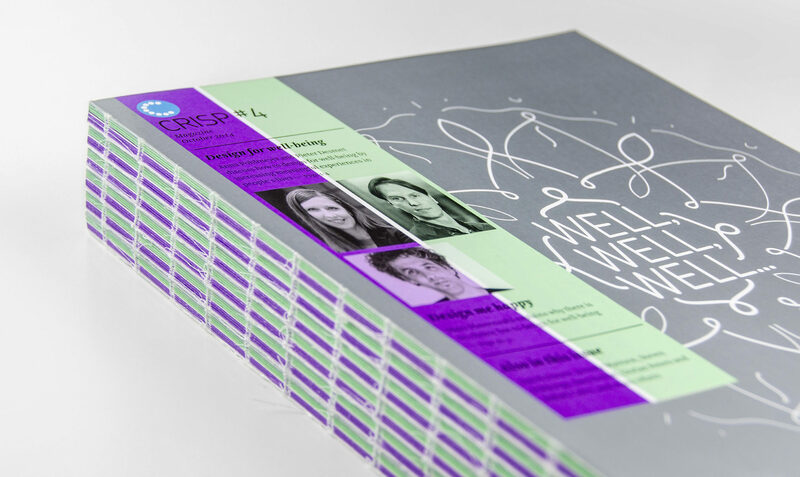 The magazine team fires up the discussion and provides a platform for different perspectives. 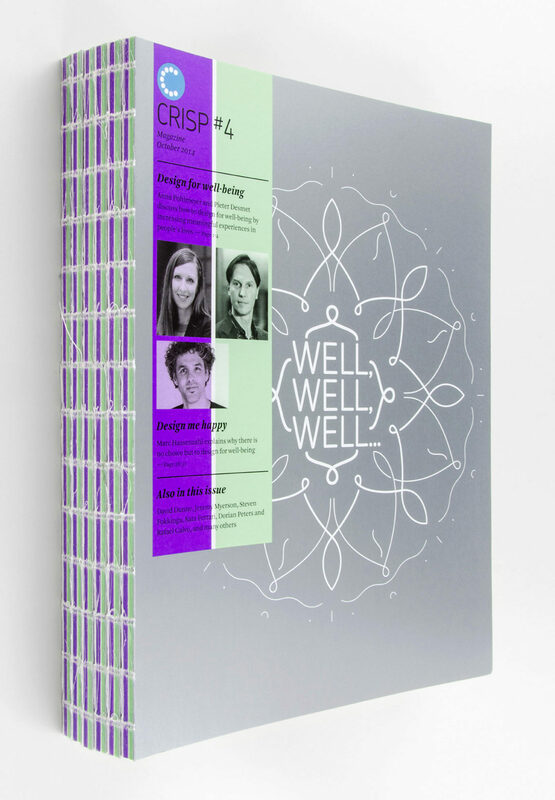 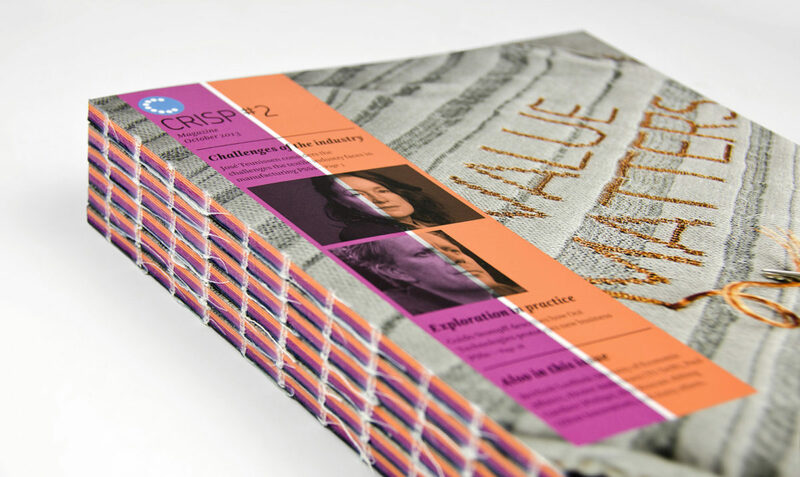 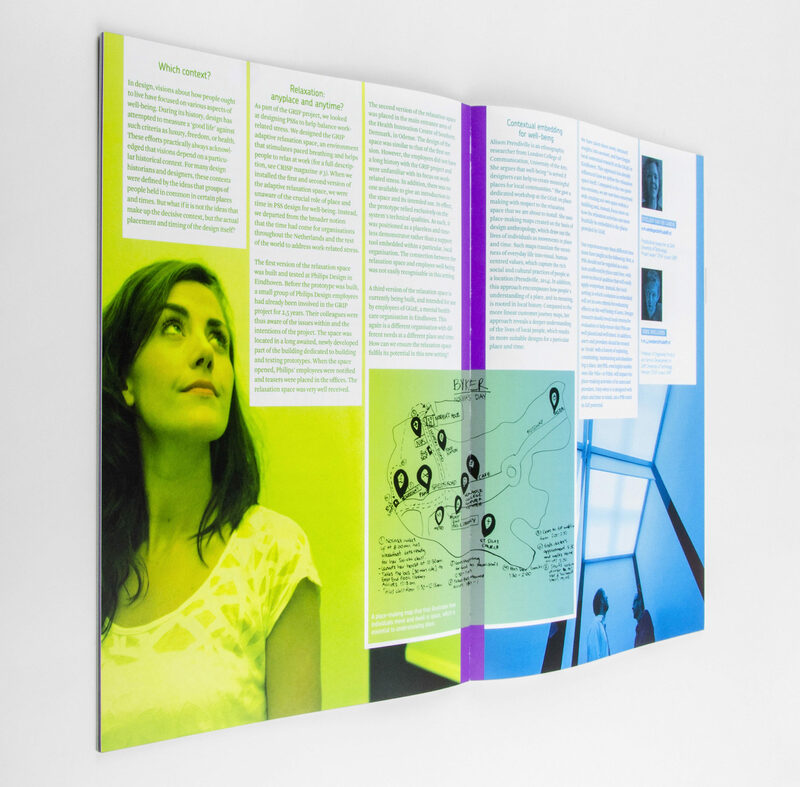 The idea of care, well-being and self-reflection involved in the projects is embodied in the zen-like cover. 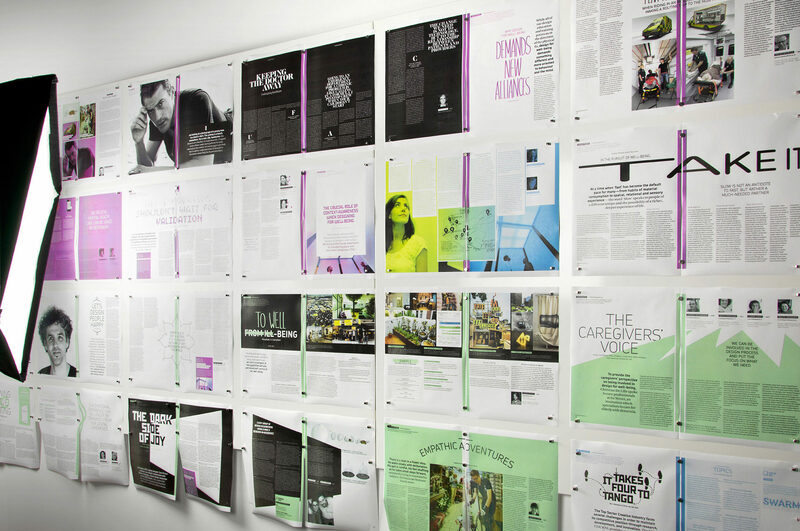 The balance and rhythm of the articles is carefully weighed right up until the issue goes to print.